This is an alert to inform you that ImageComics.com is discontinuing the sale of DRM-free titles through our site. 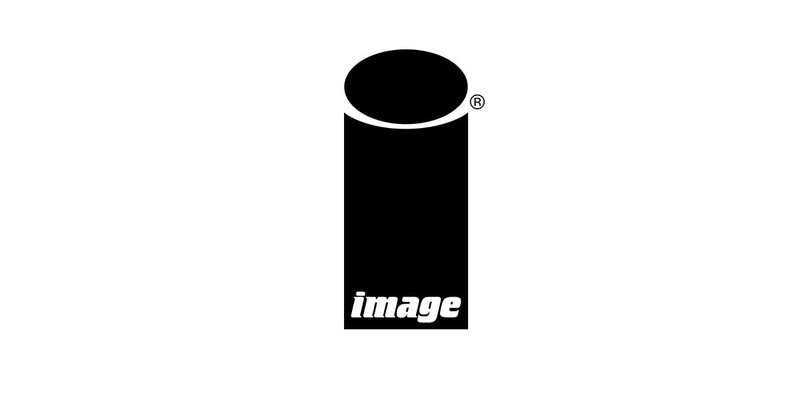 Beginning on November 5th, 2018, DRM-free versions of our books will no longer be available for purchase and all sales of DRM-free versions through ImageComics.com will be discontinued. From November 5th, 2018 through February 3rd, 2019 you can still access your previous purchases through https://customer.imagecomics.com. We recommend that you download and save your purchases at your earliest convenience before February 3rd, 2019. Future titles will be available for purchase through our other digital vendor partners, and DRM-free versions through other services that offer it, like comiXology. You will still be able to purchase physical copies of our books and subscribe to series through Image Direct (https://subscriptions.imagecomics.com) as well as your local comic book store. Image Direct will NOT be affected by this change. If you have any questions/concerns, please contact info@imagecomics.com.